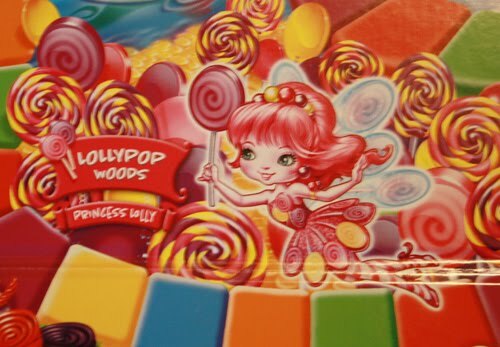 I’ve been thinking of changing my little profile pic (see your upper left.) I’ve had it for the past few years and like it, but lately it’s been looking so kind of yellow to me. So I made this. I dunno, guys. I’m not sure I like it. 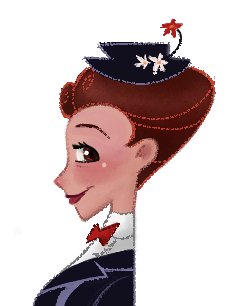 The problem with Mary Poppins is that it has to be practically perfect in every way…O_O Maybe I’ll give it a few days. Ok! Now time for the real stuff! I went to the store and WHO KNEW?? 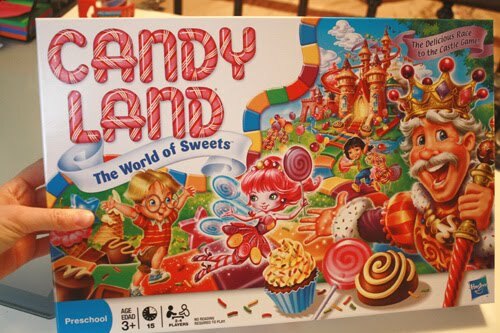 Candyland has a NEW design!! 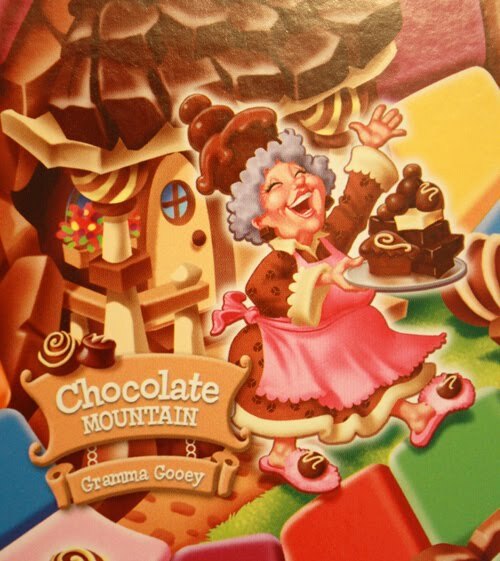 No more Grandma Nutt–she’s Grandma Gooey now! 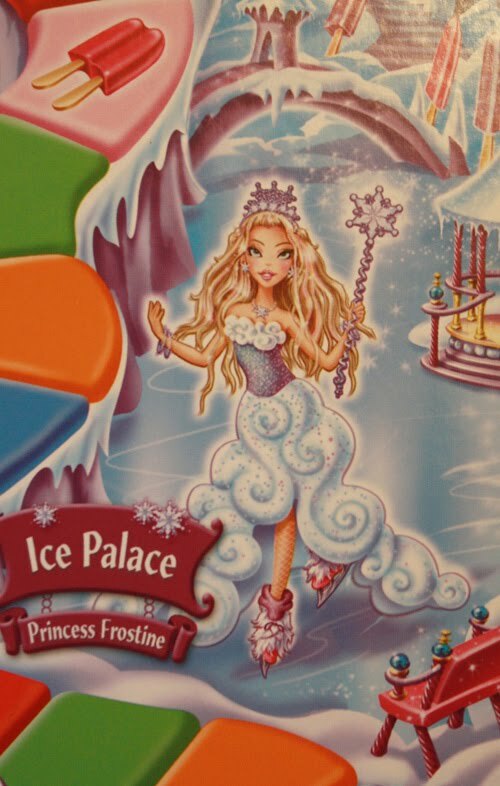 Here’s the new Princess Frostine. That’s right! It’s the Duke of Swirl! He’s NEW! 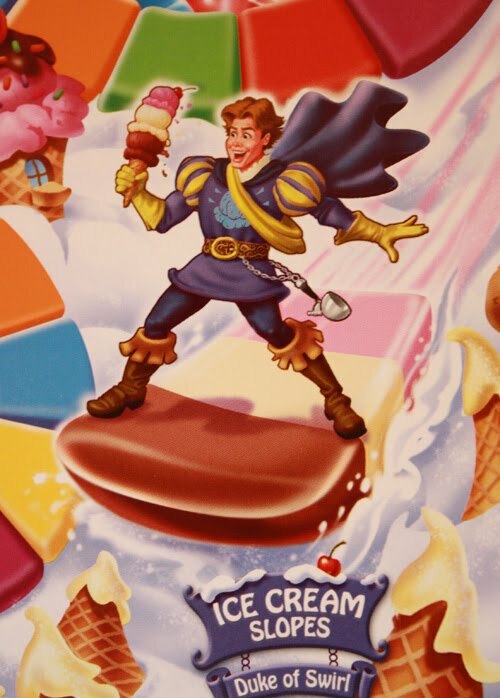 He’s like…in charge of ice cream and stuff! I’m totally seeing a love triangle here. Who will Princess Frostine choose?? 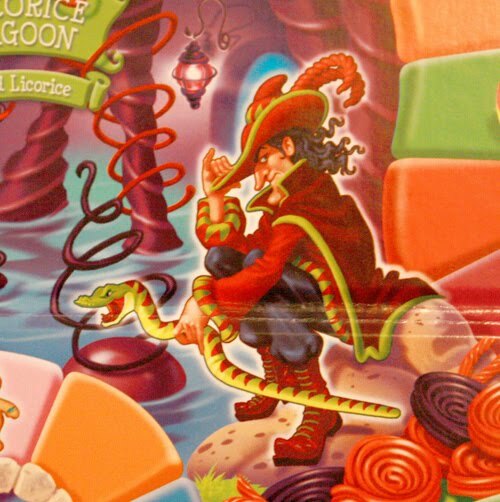 My money’s on Lord Licorice. He’s so kind of cute in a creepy way. Lucifer, you mean old thing!